Los Angeles Motor Coach Charters. Los Angeles Bus Charters. Los Angeles Group transfers. 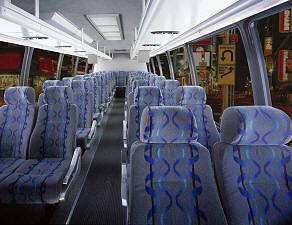 Bus Charters from Los Angeles State-to-State. Orange County Motor Coach Charters. Los Angeles Group transfers, Hourly or State-to-State. 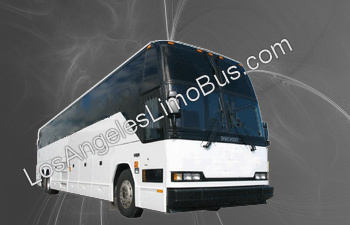 Los Angeles Motor Coach Charters. Orange County Motor Coach Charters. Bus Charters from Los Angeles State-to-State.